The Dana family supplied colonial and antebellum Boston with generations of lawyers, judges, and authors. Richard Henry Dana Jr. made his mark as a defender of fugitive slaves and indentured seamen. Dana’s grandfather, Francis (4th) was well known as a delegate to the Continental Congress and a lawyer and statesman. Francis was sent to England in 1775 to settle differences with our English cousins. He signed the Articles of Confederation in 1778 and served on the Supreme Court of Massachusetts for many years. Francis’ son, Henry Dana Sr., was a well-respected writer, poet, and non-practicing lawyer. Last year, during a leisure trip to California we discovered a town named after Richard Henry Dana, Jr. The town lies on the ocean halfway between LA and San Diego. 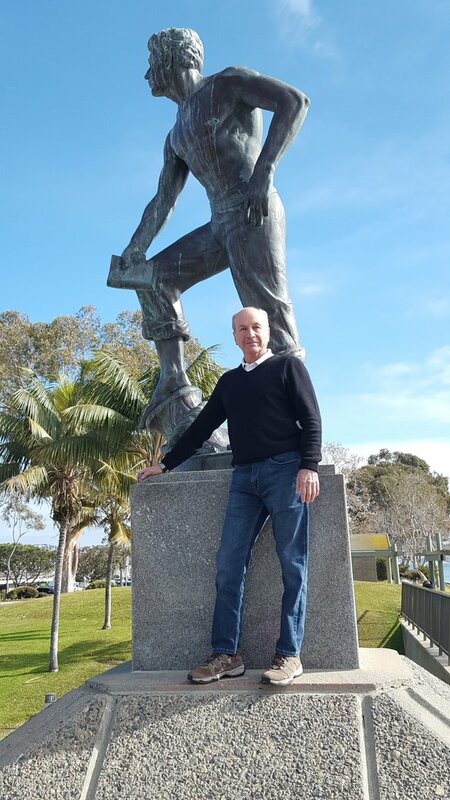 Dana Jr. sailed into Dana Point in 1835 on the commercial vessel Pilgrim. ana Point was originally named Capistrano Bay and was part of Mexico. The Pilgrim had completed the difficult passage around Cape Horn. The motive of the voyage was to purchase raw hides, cure them, and return to Boston. Every sailor on board was required to participate in the long curing process. The Captain of the Pilgrim had total authority over the crew. A hide drogher, those that worked the hide tallow trade, was a major occupation in the bay area due to an abundance of sea otters and seals. Under his maritime contract, Dana was required to spend many more months drying hides than sailing to and from California. Dana marveled at the wildlife, shoreline and native citizens in each of the towns that the Pilgrim visited. During the ships stay in Capistrano Bay, Dana was permitted one hour off to make some notes about the geography and wildlife. 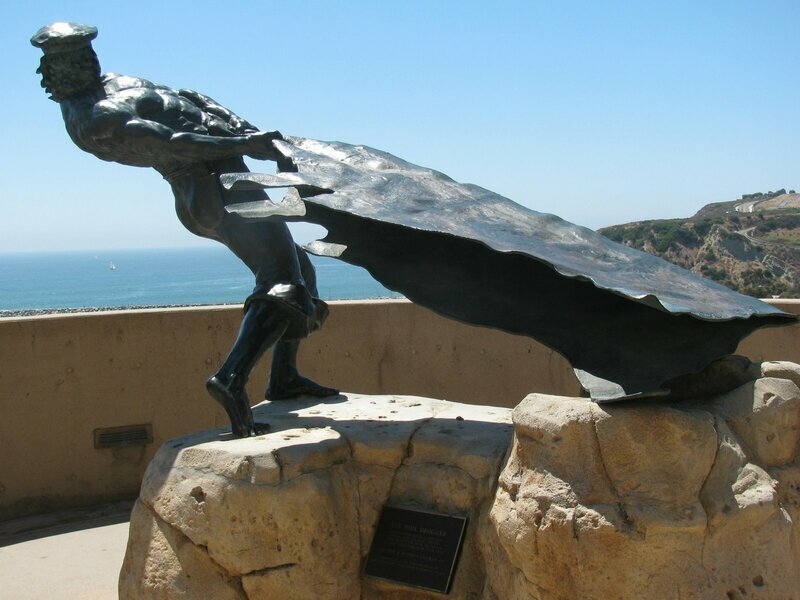 He ran all the way to the hillside at the farthest point of Capistrano Bay and sat at the very apex adoring the waves and their play on the landscape. His shipmates, somewhat less cerebral, found it typical of Dana to observe while they worked. They referred to the spot he camped on as Dana Point. He further added to the lure of Dana Point as he mastered the art of carrying the wide, flat, heavy hides atop his head. From one steep bluff, which Dana called “the only romantic spot on the coast,” he tossed the hides onto the beach to dry like giant Frisbees. Dana Point was preserved as Richard Dana sketched it until the development began in the 1920s. As the area settled, the residents desired their own identity and government. In 1959 an attempt to incorporate failed. Neighboring towns attempted to annex Dana Point. The effort to incorporate was renewed successfully in 1987. On January 1, 1989, the City of Dana Point held an inauguration ceremony on board the brig Pilgrim. Like its predecessor the brig sailed around Cape Horn. The first action taken by the city council was to authorize a city seal. You guessed it. The design below was of Richard Henry Dana, Jr. looking across the harbor at the Pilgrim. "But if you want the best idea of Cape Horn, get my friend Dana's unmatchable Two Years Before the Mast. But you can read, and so you must have read it. His chapters describing Cape Horn must have been written with an icicle." 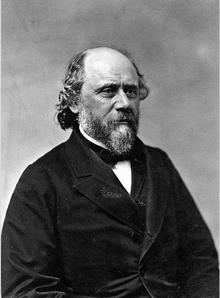 Throughout the 1840s Dana’s practice of law defended the oppressed seamen. A pattern had begun on the schooner Pilgrim as Captain Thompson "got thoroughly out of humor" using flogging for modest offenses. Dana was a crew member and viewed marine discipline from his bunk in the forecastle that housed the lowest seamen; a frame of reference that never deserted him through his entire law practice. Consequently, he made many enemies among the merchant class defending seamen. Below is an example of his often expressed social conscience. Dana’s greatest gift to Boston and his country began in the 1850s with the three fugitive slave arrests. As a lawyer, he spent the better part of his days in the courthouse located at Court Square, Boston. The granite three story building held the state supreme court, a lock-up, and rooms rented to the federal district court. 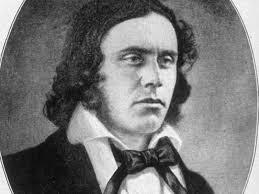 With Dana’s conscience for the repressed, he could not help but represent Shadrach Minchin, Tom Sims and Anthony Burns, pro-Bono. Dana collaborated with Minchin’s attorney, Robert Morris. Morris was the second black lawyer admitted to the bar in Massachusetts. He was a principal in challenging the concept of “separate but equal” at the Massachusetts Supreme Court in 1853, on behalf of an African American family that was forced to send their daughter to a segregated school. Together, Dana and Morris drafted a habeas corpus writ to address Minchin’s civil rights. The motion was an attempt to move the legal issue from a replevin of property to the Bill of Rights. The sitting judge Lemuel Shaw denied the motion that soon became mute. Independent of the legal action a group of two dozen free African Americans assaulted the lock-up and freed Minchin. Federal officials, with carte blanche warrants, tore Boston apart looking for Minchin. Eventually, he was moved to Concord, Massachusetts and then to safety in Canada. A month later federal authorities arrested Robert Morris claiming he conspired with Shadrach’s rescuers. At trial, Dana spoke for five hours on the excesses of the law and its effots to make Morris a scapegoat. Dana had a few expressive thoughts about Massachusetts own son, Daniel Webster, and his collusion with the compromised fugitive slave law. Once again he spoke his mind in defense of the politically underprivileged. As a result, his enemies list enlarged. By now, Boston recognized that the South had targeted the abolitionists as a testing ground, of the slave law, to punish Boston for its radical abolitionist views. One month after the successful defense of Morris, Dana volunteered to defend the second fugitive arrested, Tom Sims, a waiter on Beacon Hill. Sims resisted arrest and stabbed a policeman in the scuffle that ensued as he was leaving work. Again, Judge Shaw refused Dana’s writ of habeas corpus designed to give Sims the legal rights of a citizen. In failing to achieve this, Sims was not permitted to give testimony on his behalf under the writ of replevin that treated him as property to be repossessed. Proof of ownership was the issue to be adjudicated. At this hearing the vilified Daniel Webster, a Boston native and U.S. Senator, spoke on behalf of the Fugitive Slave Law of 1850. Sims was escorted back to Savannah, Georgia by a deputy marshal. On this return voyage, Sims often asked for a knife to end his life. On arrival in Savannah, he was publicly whipped thirty-nine times and sold off to Mississippi. In 1863 Sims escaped again and made his way back to Boston. The federal marshal that accompanied Sims to Georgia was Charles Devens. He regretted each moment of that journey of rendition. Several years later Devens was appointed the United States Attorney General of Massachusetts. He hired Sims to work for the Federal Department of Justice beginning in 1877. The third involvement of Dana in the Fugitive Slave Law (FSL) occurred in 1854 upon the arrest in Boston of Anthony Burns. Dana had the benefit of the prior two attempts to sharpen his defense of a fugitive slave. Burns was arrested under a pretense that he was the perpetrator in a violent crime. He was vastly outnumbered but he went peacefully thinking that the mistaken identity would be resolved. As Burns arrived at the courthouse his master and the last renter of Burn’s service, were both present to sign a writ of replevin and establish Burns' identity (as property). Burns was guarded on the second floor of the courthouse. The first floor was secured with a nautical strength chain and bars were installed on all windows. Adding to the irony Burns’ hands and feet were shackled. Dana motioned for time to prepare his case against the FSL. In the interim, a rescue attempt was made by nearly 5,000 raging abolitionists. They made it through the entrance way and were confronted by 200 armed United States marshals. A shot was fired and James Bactchelder, a deputized marshal was stabbed to death and the rescue effort dissolved. The murder of Batchelder seemed to stiffen the position of the U.S. attorney general. Recently elected Franklin Pierce, from New Hampshire, fourteenth President of the United States, often interjected in the case to assure the FSL was upheld. Habeas corpus took second place to the search for the murderer. Unfortunately, a replevin motion about Anthony Burns had been before Judge Loring. He was obligated to enforce a law passed by Congress and supported by Pierce with federal troops in Boston. Dana argued that such an action of replevin violated the Massachusetts Constitution since it had eliminated slavery in 1780. Over the next ten days a battle of state versus federal law played out in Judge Loring's court. 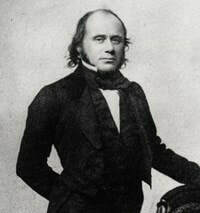 President Pierce ensured that federal law would be enforced including the use of force to ensure Burn’s imprisonment and delivery to a schooner in Boston harbor to complete Burn’s rendition to slavery. At this period in Boston a jury of Burns' peers would certainly have freed him. But a jury trial was not an option in replevin of property case. Dana lost the habeas corpus argument but continued to fight on suggesting that the slave master and renter were mistaken in their identity of Burns as the runaway before the court. The date of Burns' escape as presented by the prosecution, seemed to be many days after Burns was employed in Boston. Judge Loring concluded it was simply a dating error and there was no doubt of Burn’s identity and ownership. In anticipation of a decision in favor of rendition Dana prepared his thoughts on the correct decision. Local papers published it the same morning of Judge Loring’s ruling. It was a thorough review of the Fugitive Slave Law, the Bill of Rights, habeas corpus and Daniel Webster’s controversial compromise with the South in Webster’s speech to Congress of March 7, 1850. On the way home from court Dana was assaulted by a number of men and nearly killed. The perpetrators were believed to be hired local thugs. The likely financiers of this mugging were the Cotton Whigs of Massachusetts linked to the South through the textile trade. After the Civil War, a Massachusetts sheriff traveled to the south and arrested the leader of the gang and brought him back for trial. Dana by birth was a Boston Brahmin. "His advocacy for the poor and underprivileged,"
wrote Charles Francis Adams Jr. “.... In the mind of wealthy and respectable Boston, almost anyone was to be preferred to him." Yet his advocacy against the FSL earned him the respect of the federal government in the post Civil War administration. 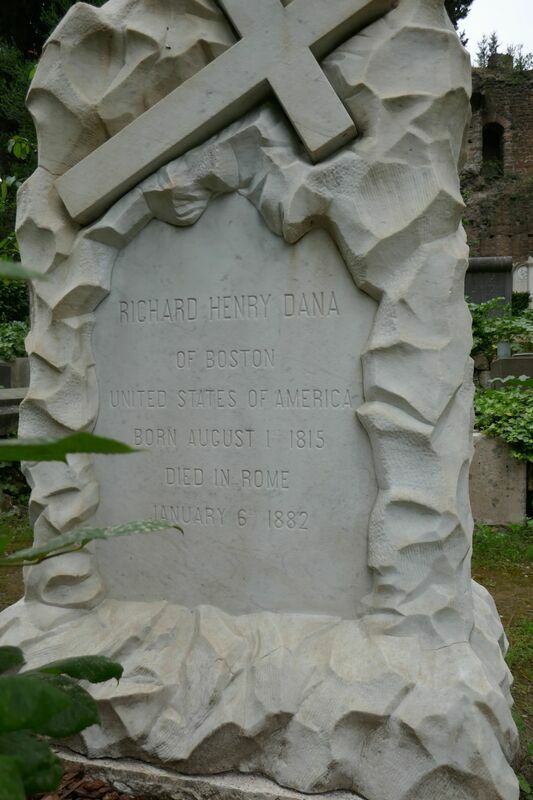 Dana died in Rome in 1882. Through his entire life he considered his diary, Two Years before the Mast, as a simple youthful passage in time. Melville and Longfellow would literally beg to differ with him. Minchin, Sims, Burns and Lincoln, would point to his actual voyage as the catalyst to a great legal career. The Pilgrim burned at sea in 1856. The ship was built in 1825, owned by Bryan, Sturgis & Co., merchants in the China and California hide trade. Sturgis was a member of the Massachusetts Historical Society, possessor of an original copy of Two Years before the Mast. William Sturgis journal, waste books and ledgers are stored at the Harvard University Business School in the Baker Library. The replica of the Pilgrim in the harbor at Dana Point is actually a brig, downgraded from a three masted schooner to serve as a training vessel. The forty-niners rushing to California carried Two Years Before the Mast as their Bill of Rights. Richard Henry Dana, by Robert L. Gale, Twayne Publishers, Inc. Library of Congress number 68-24301; also available at Dean College library. 4. Richard Henry Data, by Robert L. Gale, Twayne Publishers, Inc. Library of Congress number 68-24301; also available at Dean College library. 6 This article incorporates text from a publication now in the public domain: Chisholm, Hugh, ed. (1911). "Dana, Francis". Encyclopædia Britannica (11th ed.). Cambridge University Press.